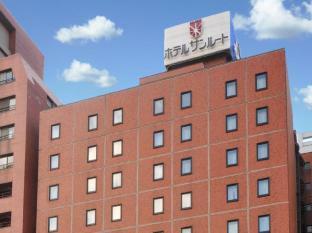 The 3-star Hotel Sunroute Sapporo offers comfort and convenience whether you're on business or holiday in Sapporo. The hotel has everything you need for a comfortable stay. Take advantage of the hotel's vending machine, meeting facilities, smoking area, coffee shop, free Wi-Fi in all rooms. Comfortable guestrooms ensure a good night's sleep with some rooms featuring facilities such as satellite/cable TV, internet access – LAN (complimentary), hair dryer, internet access – wireless (complimentary), heating. The hotel offers various recreational opportunities. 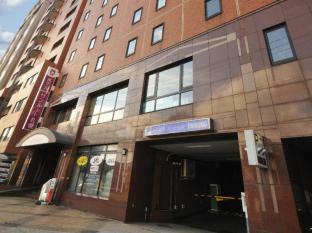 A welcoming atmosphere and excellent service are what you can expect during your stay at Hotel Sunroute Sapporo.